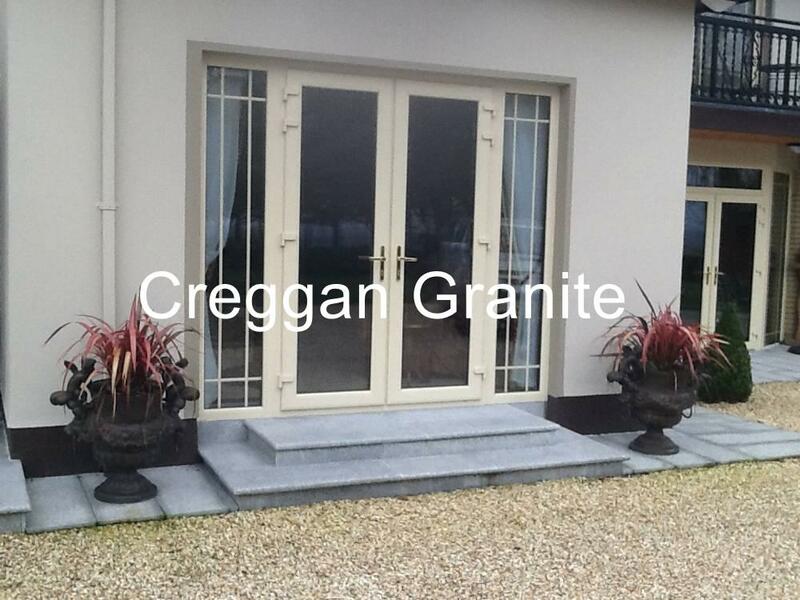 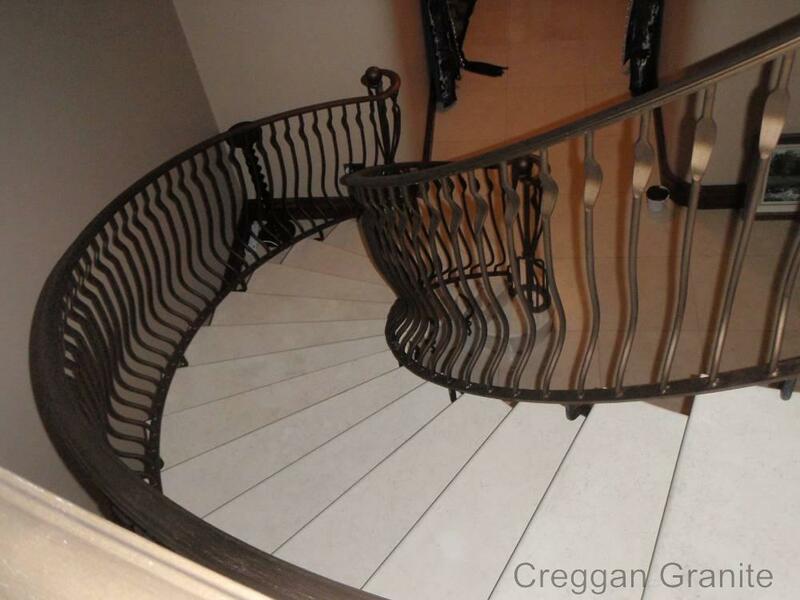 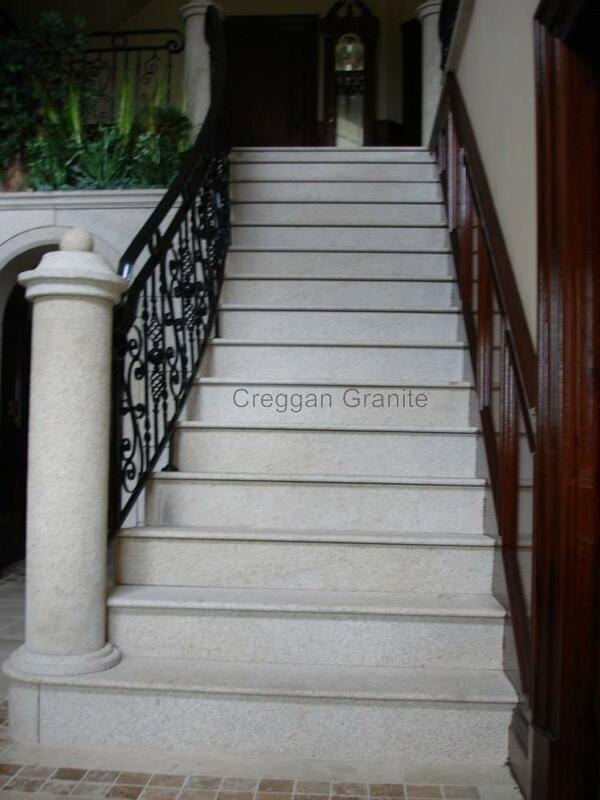 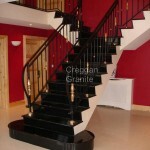 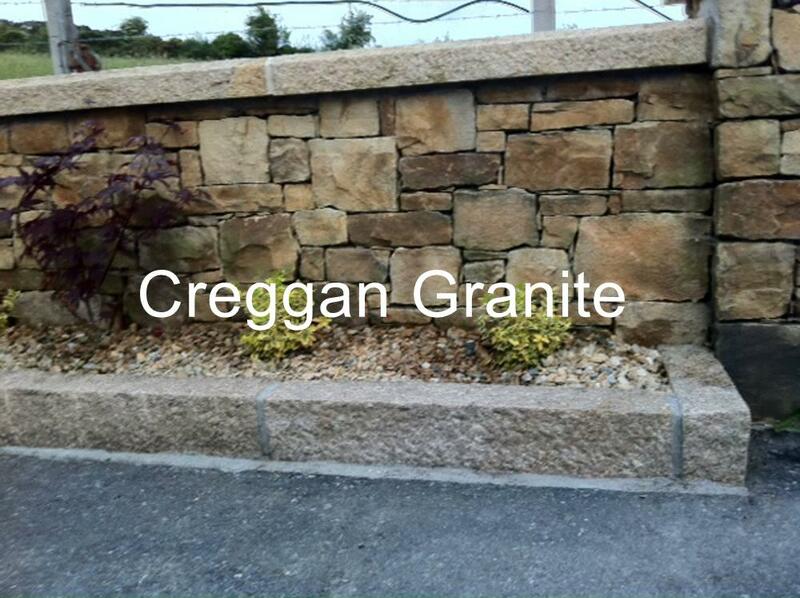 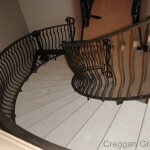 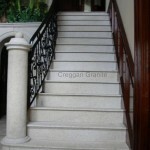 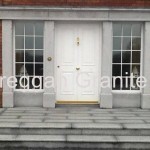 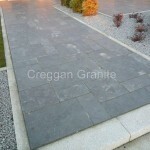 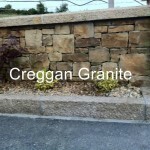 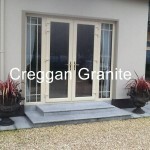 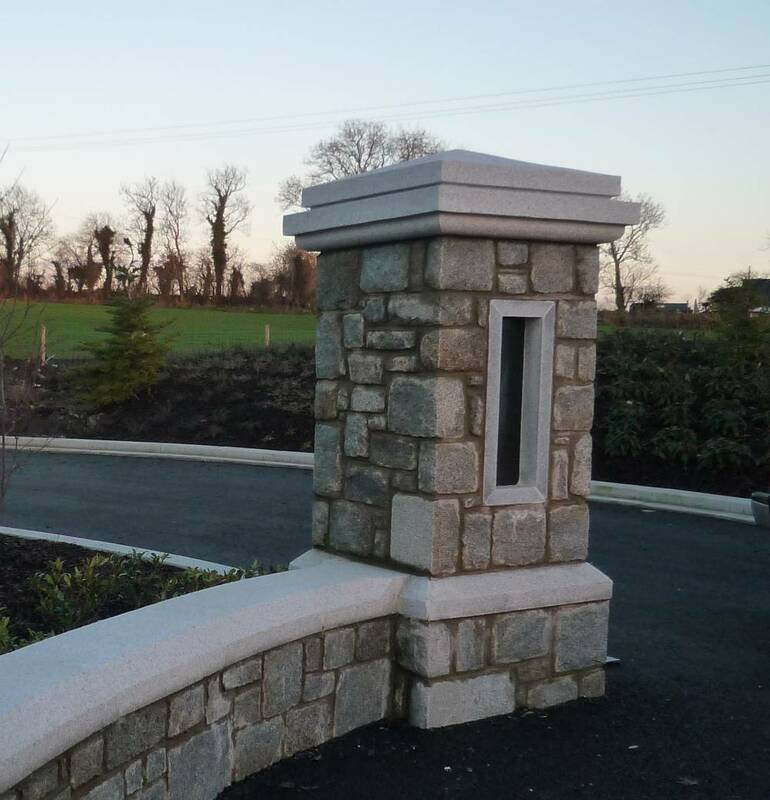 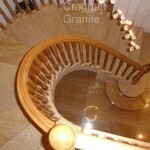 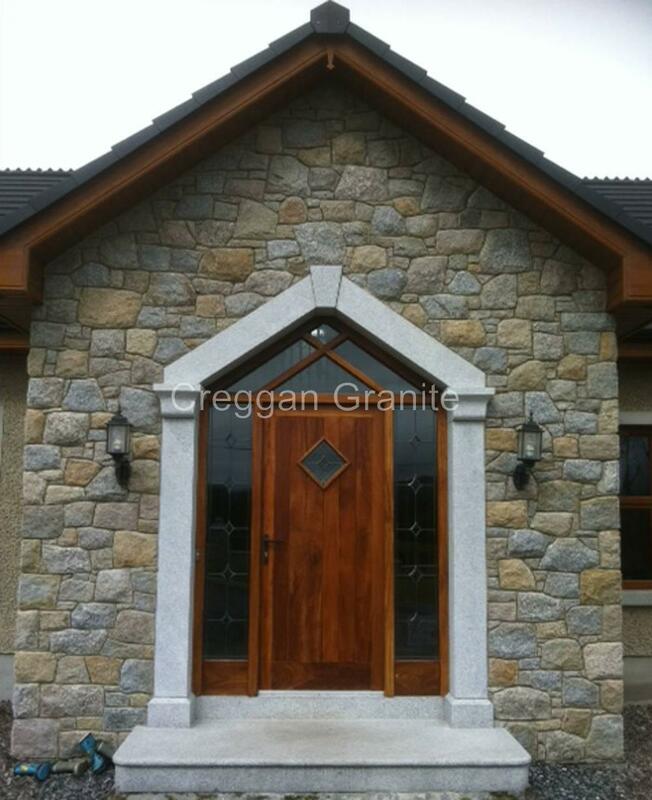 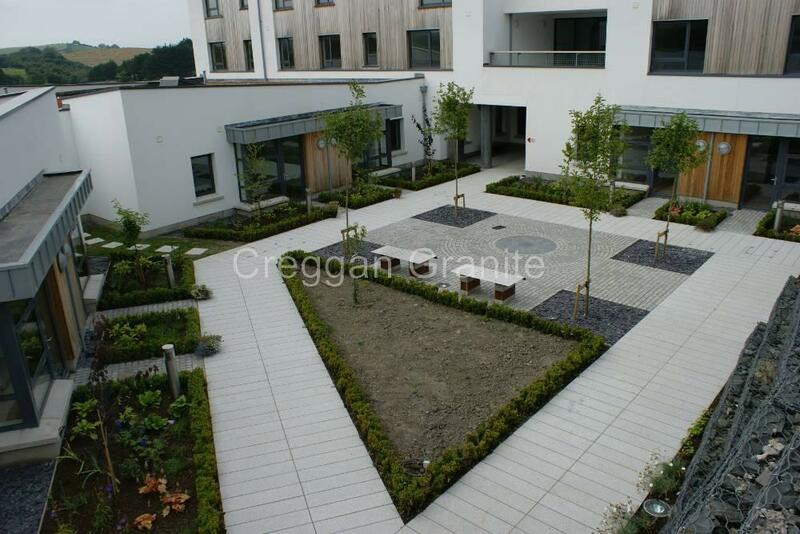 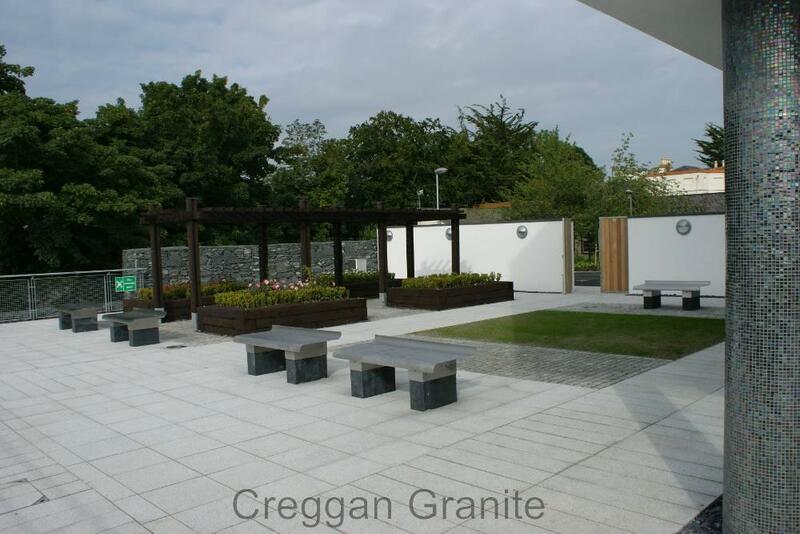 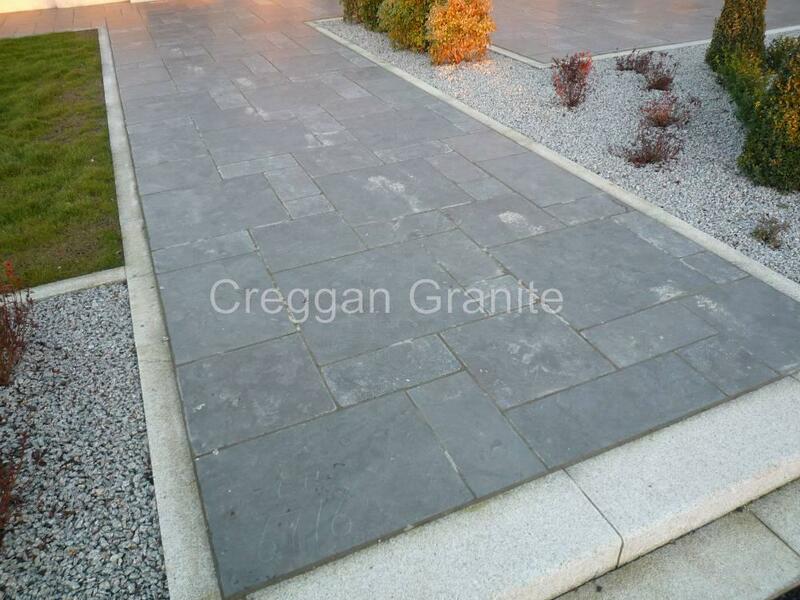 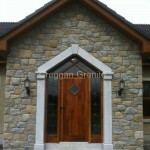 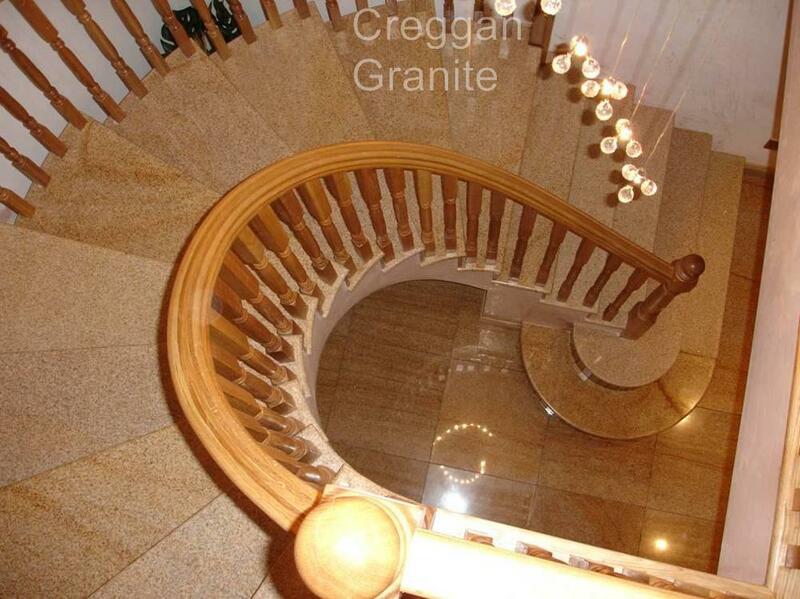 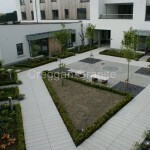 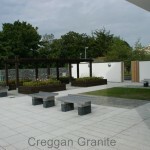 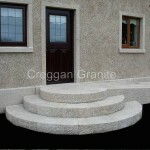 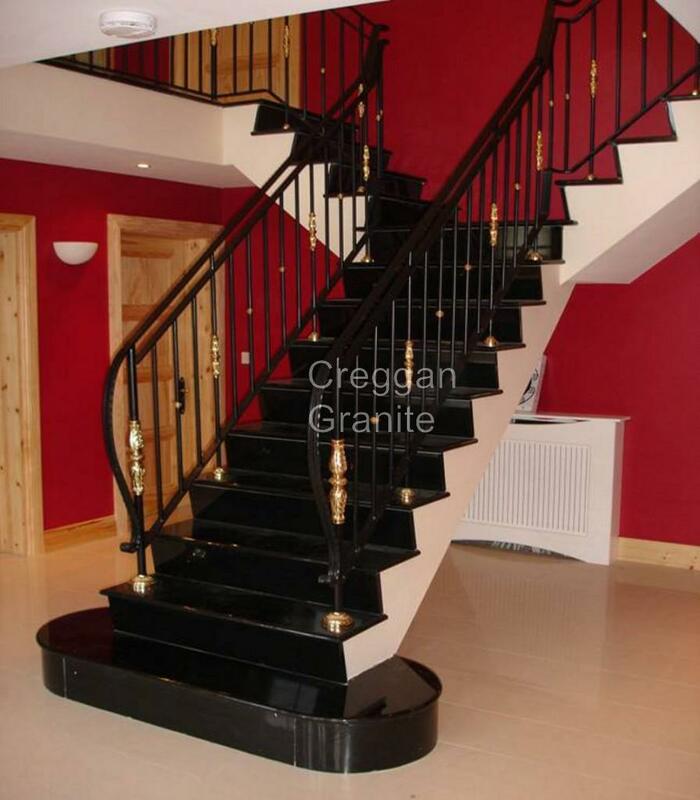 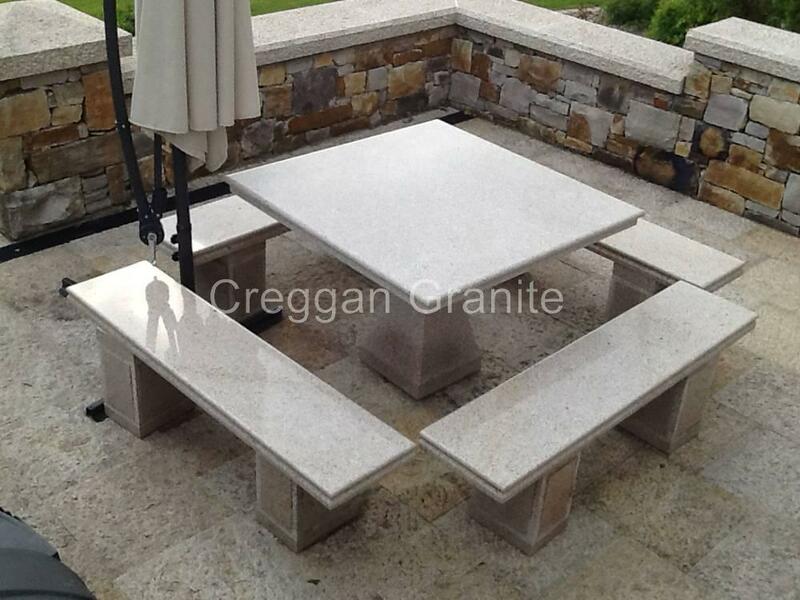 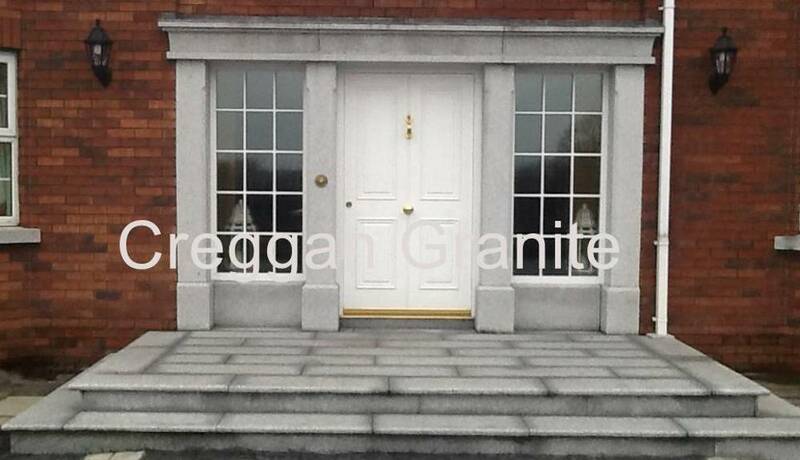 Creggan Grnaite offer a range of Granite products to the UK, Ireland and International markets. 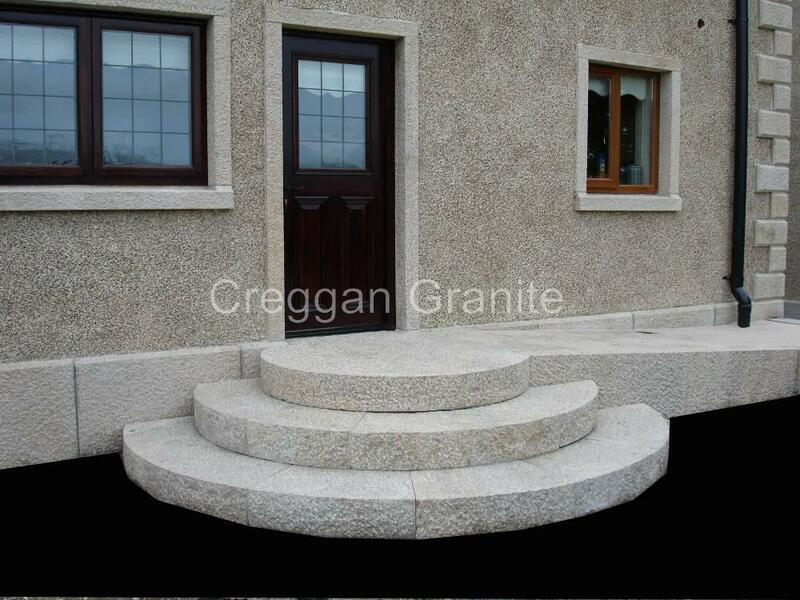 Below are some images of Granite projects that we have undertaken. 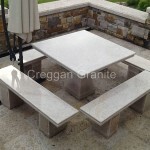 If you would like a quote or more information, please contact us.